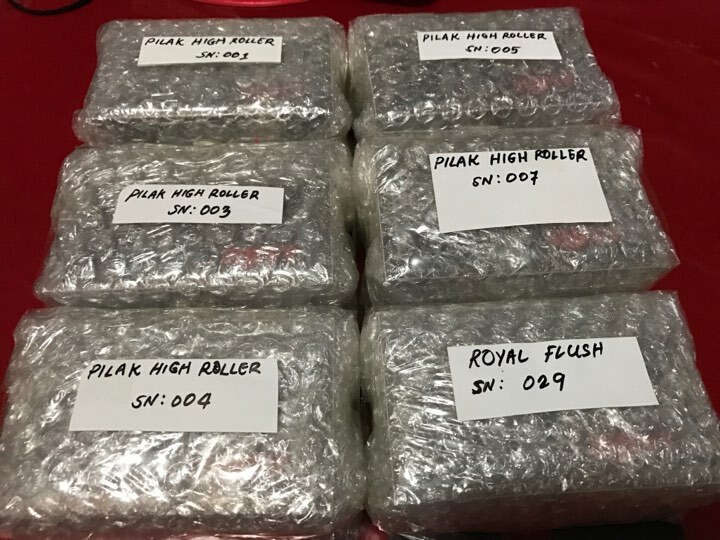 The Pilak High Roller Mod By 2JNT Philippines. 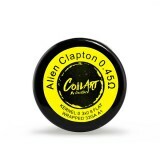 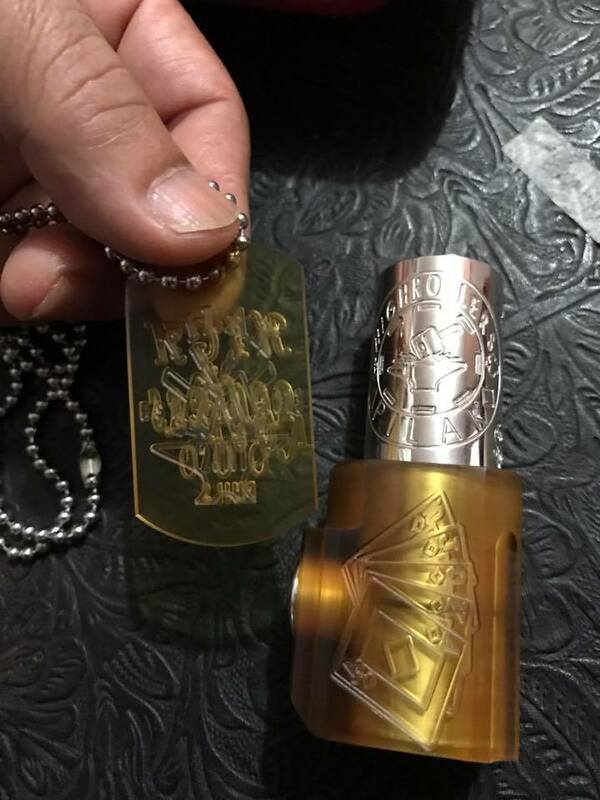 The Pilak High Roller is a Pure Silver 24.6mm Tube Incased In Ultem & It Comes With An Ultem Dog Tag. 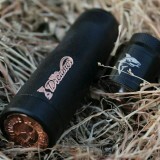 Tube is 24.6mm. 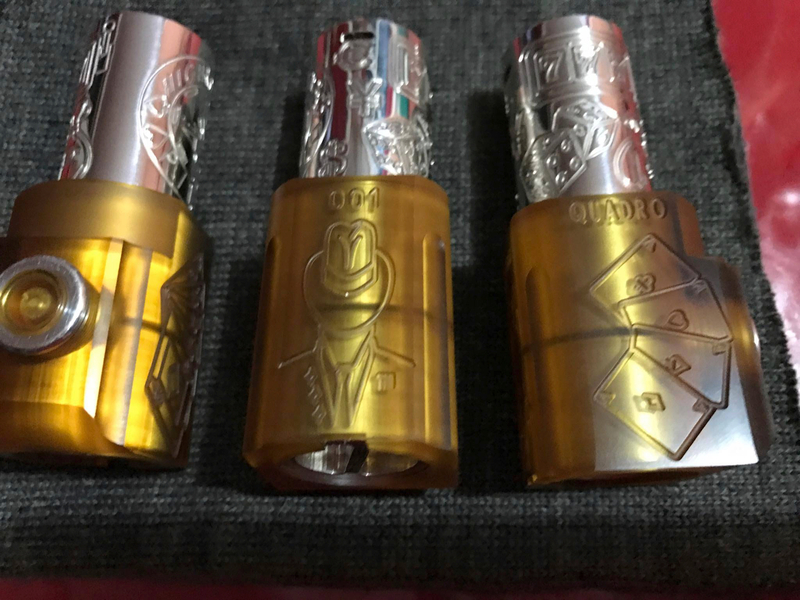 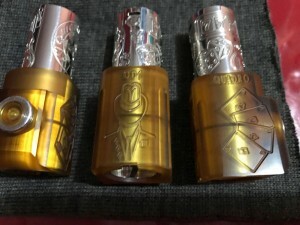 Hybrid Side firing Full engraved ultem body Combination of Royal Flush and Alas design High roller design full engraved tube 120 grams or solid silver total weight Comes with ultem authenticity dog tag. 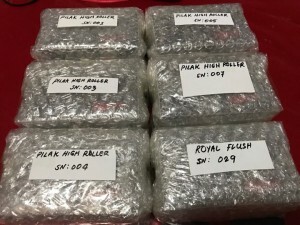 The Pilak High Rollers will arrive to us on Sept. 20th we only have 5 units coming the first run. 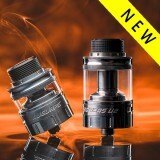 You can choose from the serials from the drop down menu.